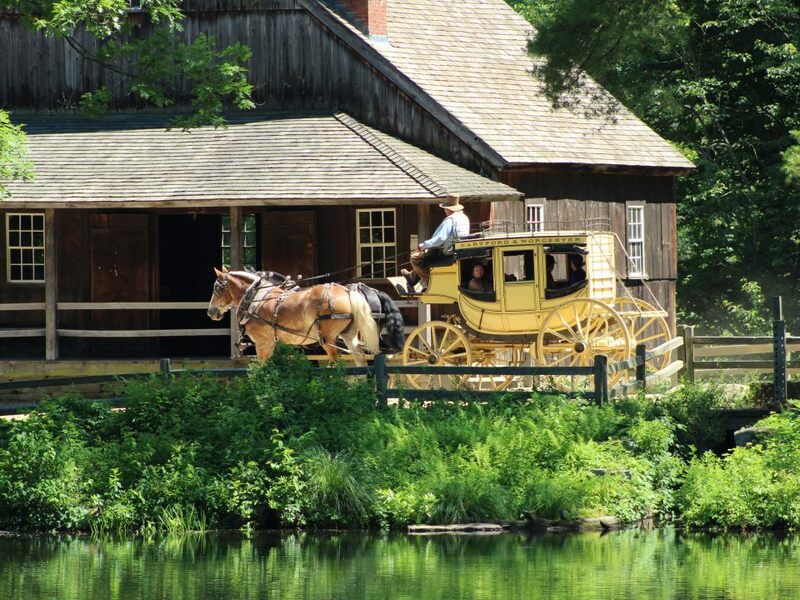 Take a spin on a reproduction stagecoach for a taste of early 19th-century travel or take a relaxing boat ride on the Quinebaug. If you’re lucky, you may see a turtle or a heron on the water! 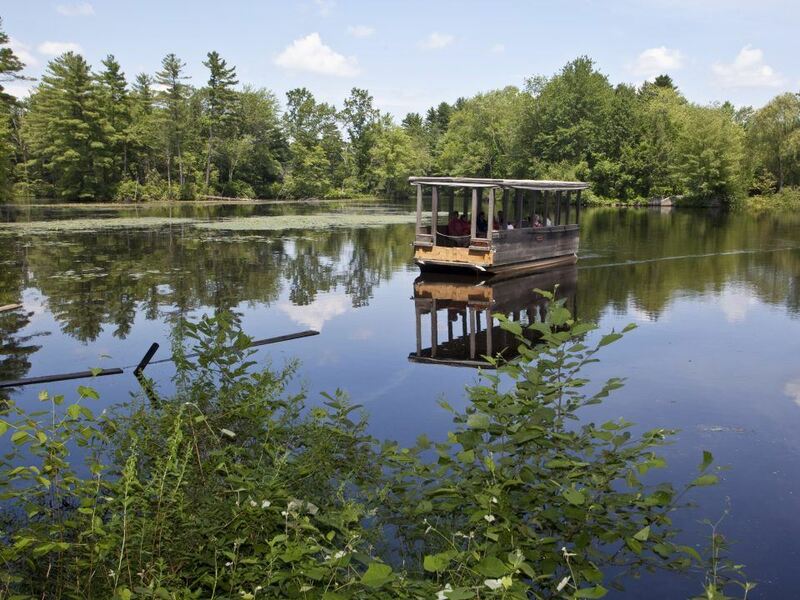 Both the stagecoach and the boat ride are an additional fee. Ride tokens may be purchased in the Visitor Center when you arrive or in the Miner Grant Store on the Village Common. Both rides are open seasonally and are weather dependent. Check our daily schedule for current operating times. 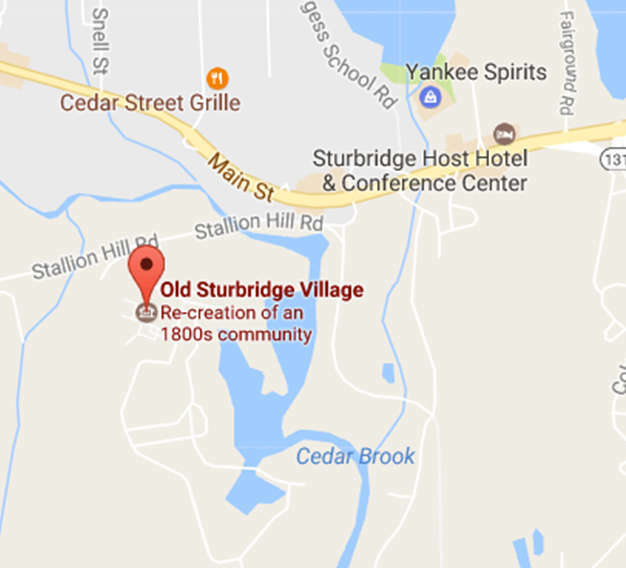 Pickup for the stagecoach is outside the Bullard Tavern and the boat dock is by the Vermont Covered Bridge.